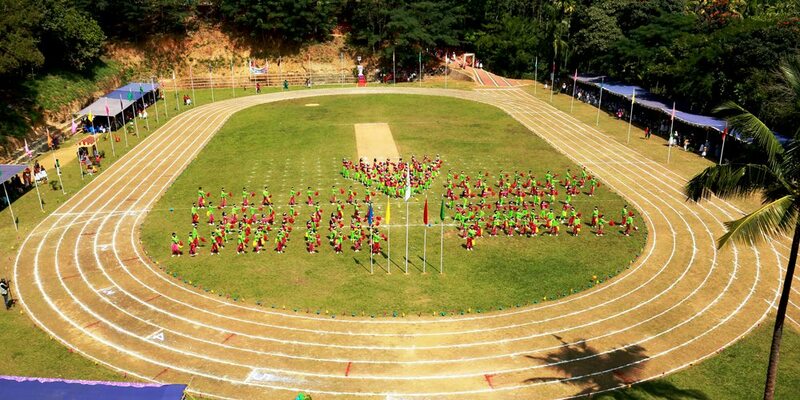 SPS is blessed with a 200 meters track, playground. It is fenced by beautiful trees and different types of flowering plants. Children playing on the ground down below is a beautiful sight from the school building.